They�re lines every golf nut knows well, though it�s probably the mystical subject-matter of Carl Spackler�s (played by Bill Murray, in Caddyshack) on-screen soliloquy, along with the delivery, that really supplies the humor. Or perhaps it�s because many of us have dreamed over the same pseudo-situation, practicing in solitude what it�d be like walking up that famous 18th hole � maybe without the hacking up the flower bed part, of course. Phil Mickelson made that walk just days ago, smiling the whole way, even when facing a slick 20-foot putt to secure his place in Masters History. Many are calling the 2004 tournament the best and most exciting Masters since �86 when 46 year-old Jack Nicklaus won his record sixth title, and there�s not much room to argue with those believers. Tiger Woods may have won his first Masters by a record twelve shots (1997), but most would probably choose the drama of Mickelson�s final-putt victory over a field trouncing any day � at least in terms of sheer excitement. 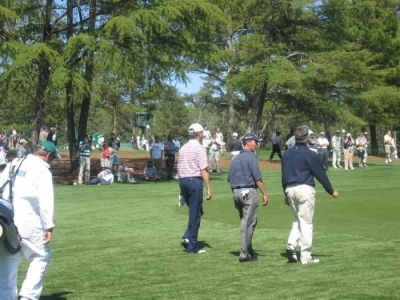 CBS covered the tournament commercial free, which allowed for more of the story to be told � but not even non-stop TV coverage could fit in the entire Masters experience. 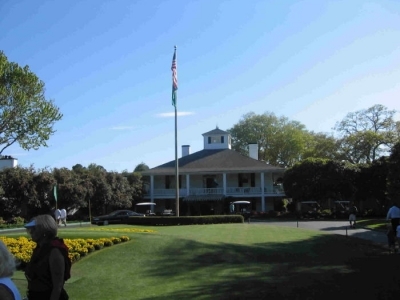 For this set of eyes, I can�t say, having never seen the legend of Augusta National in person � but for those I�ve talked with who�ve been there, there�s a common lingo to their descriptions. 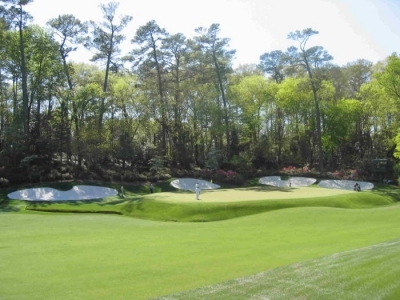 Words like flawless� pristine� breathtaking� unparalleled � all the hyperbolic adjectives writers love to use � are offered to actually describe what it�s like going to Augusta National. 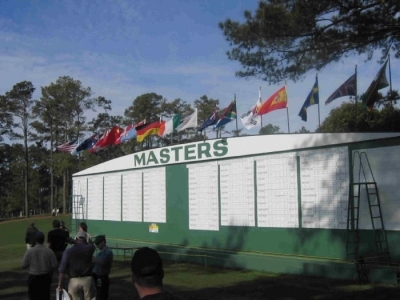 Local golfer Sol Gordon is one of those fortunate enough to attend this year�s Masters, having secured tickets to Tuesday�s practice round, where the general public can take pictures. 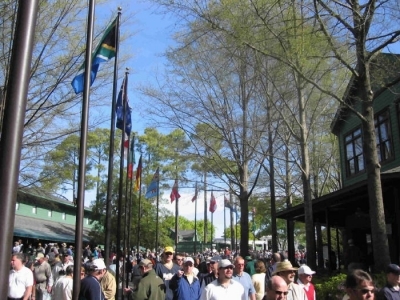 Gordon couldn�t stop talking about the experience � from the flawless nature of the Augusta turf; the pristine condition of the facilities, even in restrooms and concession buildings; the breathtaking views of the legendary golf course; and the unparalleled service delivered to every patron in attendance. Seeing the Masters tournament on television is only part of the Augusta National story, according to Gordon. Just being there, observing the permanent infrastructure in place for a tournament that�s held but one week a year, as well as the incredible condition of the course � was enough to leave a lasting impression. 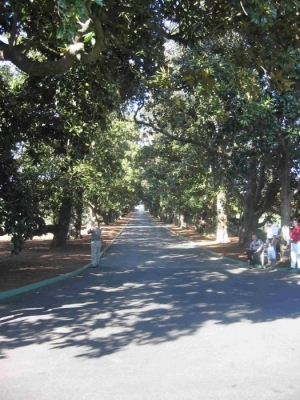 It all starts here, with a journey down Magnolia Lane. How many times have we heard what it's like to do it as a player - but it's not bad as a spectator, either. 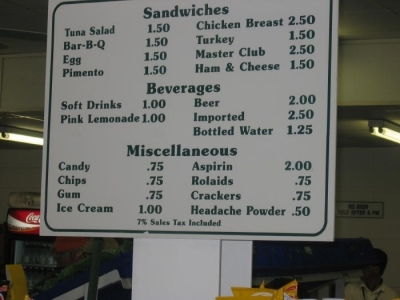 In addition to Mickelson's dramatic putt, the 2004 Masters will be remembered for Arnold Palmer's final march on the 18th hole during the Friday round. Palmer's a member at Augusta National, so it's only from competition that 'The King' will be absent in the future. All this grandeur, and you can still eat your fill on a budget. Gordon says people are shocked when they offer up a $20 bill, and get change back. Even the merchandise is very reasonable, but everyone leaves with a basketful - better bring your credit card. That's Davis Love III, Mike Weir and Fred Couples. Two have won the Masters, and the other's been darn close several times. These are gentlemen who thrive on pressure. 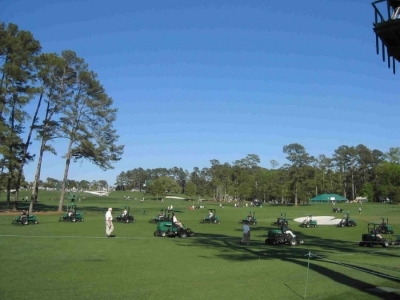 The famous Toro mower group's 'performance' reveals some of the methods used to ensure not a blade of grass is out of place at Augusta National. Looking towards one of the most notorious par fives in golf - the 13th hole. This view hints at the severity of the green's slopes - which you must play precisely on your approach shot, or a potential eagle or birdie chance (and the championship) is lost. Just a small portion of the normally reserved Augusta crowd. Not yet going wild, but looks like it could happen any minute now. Masters runner-up Ernie Els gets in some short-game practice prior to his stirring performance in Sunday's final round. Next to Mickelson, Els probably deserved a Masters title the most. Will 2005 be his year? At the top is where every player dreams of being when the final putt falls on Sunday. The Masters' trophy features a replica of the Augusta National Clubhouse. How it must feel to keep a permanent piece of Masters lore right in your trophy case - or how about right in the middle of the dining room table? 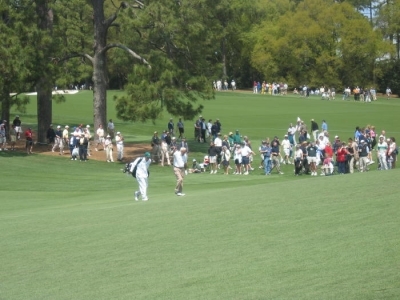 For More information on the 2004 Masters (or even 2005), try www.Masters.org.